The no-show by the Emir of Qatar at the 29th Arab summit held in Dhahran on Sunday is an obvious case of arrogance, a UAE senior official has said. “The absence of the Emir of Qatar from the Dhahran Summit is a natural and deplorable result of the policy of arrogance adopted by Doha since the start of its crisis,” UAE State Minister for Foreign Affairs Anwar Gargash posted on his Twitter account. 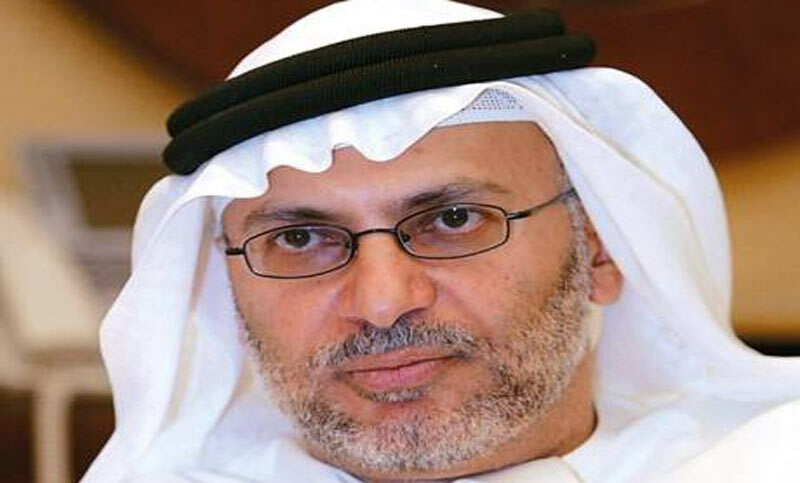 “The lack of wisdom and the subsequent isolation and marginalisation continue and they cannot be compensated by media and public relations companies or by bought loyalty,” he said, referring to the expensive charm offensives mounted by international companies to promote Qatar’s views worldwide, but with no effect on the crisis. The Qatari delegation was headed by Doha’s permanent representative to the Arab League, Saif Bin Muqaddam Al Buainain. The official news agency did not provide details about the absence of the Emir Shaikh Tamim Bin Hamad Al Thani. Most of the 22 other countries at the Jerusalem Summit were represented by heads of state or government and the Qatar crisis had been ruled out of the discussions. On Friday, Shaikh Khalid Bin Ahmad Al Khalifa, Bahrain’s foreign minister, lashed out at Qatar, saying that its stances against the Arab Summit and its position against Saudi King Salman Bin Abdul Aziz meant that it had no role to play in such pan-Arab gatherings. “Qatar’s media attacks on the Dhahran summit and its ongoing abuses of the Custodian of the Two Holy Mosques confirm that Qatar has no place and no role in the summit and its representation in any way does not serve Arab national security,” he posted on his Twitter account. “Only those who sell themselves to the enemies very cheaply would attack the summit,” Shaikh Khalid shared with his followers on the microblog. Bahrain, Saudi Arabia, the UAE and Egypt on June 5 severed their diplomatic, commercial and travel relations with fellow Arab League member Qatar after they accused it of supporting extremists and funding terrorism. Qatar denied the charges and dismissed a list of 13 demands issued by the Quartet. Efforts to mediate between the two sides, led by Kuwait, have failed to make any incremental change.